One of the big changes which happened when the top of the profile was modified earlier this year was that it provided the contact info box with a much more prominent position – previously this information had been somewhat lost in the wilderness in the right hand side bar and to be honest somewhat lost when you looked at someone’s profile. No Longer! It is now very much front and forward and it is massively important to use it to best advantage … because most people don’t. As a big indication of this, before every training session I run, I have a look at all the profiles of the people who are attending my courses or one of the in-house sessions for sales teams that I run. What they have in their Contact Info area is one of the elements I check and record. In about 80% of cases, this section only contains one element which is your public profile page name or URL. This is a huge opportunity missed and what we’re going to look at in the rest of the post is what you can – and perhaps should – have there instead. What we want to do is give them is information that is going to be hugely important in creating the channels and calls to action that could potentially turn visitors to your profile into prospects and then hopefully clients by giving them direction and access to the right channels going forward. Firstly, it might be worthwhile how we go about editing it. Well, the easiest way is to go to your profile page and then click on the contact info section that will open up a box containing all of this information. The first item in this section is visible to everyone and is called ‘Your Profile’ and it shows your ‘Public Profile URL’ that is a link to your Public Profile page. 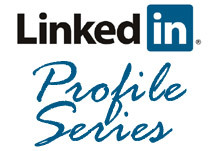 Your Public Profile is like a mirror image of your profile on LinkedIn (the one that exists within its password protected login) that gets indexed by the search engines such as Google or Bing. While not for everyone, I realise, I think this is of real benefit to most of use – it is like having an external web page visible to anyone with an internet connection, which is good and allows an additional footprint out on the web. 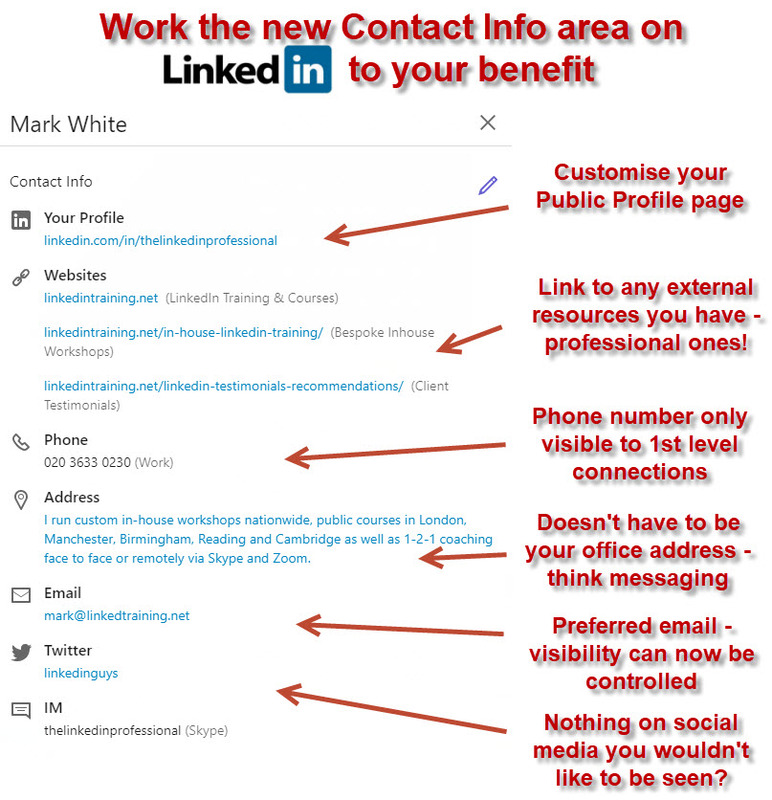 You do have a fair amount of control over it and are able to alter (or customise) the elements displayed on the page itself – there’s a fuller explanation in my article LinkedIn’s Public Profile. However, one easy step to improve its positioning is to customise and change page name of the page URL. Normally, as a default, this contains your name plus a whole mix of additional symbols, numbers and letters. Here, you can edit this and if you can find a custom URL which matches your name then that can provide a really positive additional feature which could then be added to your personal email footer or in your business card. The Websites section – and these are also visible to everyone – allows you to include up to three website links and an associated call to action. If you only have one website, then not to worry, you can point these links relevant key pages. Personally, I think the first one is best pointed at your website’s homepage; the others could go to a testimonial or case study page, maybe your blog or news page, or perhaps to a page highlighting a product or industry sector that you are particularly involved in. Essentially anything which is going to give additional information and provide additional value to the people looking at it. When you do create your link please customise the text that accompanies it. Avoid using “Company website” as the associated title, not because it’s wrong but because you’re missing out on a better marketing kick to it. Extra Tip: the customised text is particularly important on the mobile – on the mobile, the individual page link does not appear, just the text so it’s even more important if people are looking at your contact details on the mobile. The address field is unsurprisingly designed to show your physical address and again, as it’s a work related site, then it’s your office address that would seem to be most appropriate here. However, as a different approach to this, you might like to just type in a suitable message, particularly for those not in your typical bricks and mortar environment. As you can see, mine is more of a reminder of where I offer my services rather than a physical address and this may be a more effective use of this part of the profile. Have a go – see what works for you and how you might be able to use the address field – I’d be interested to know. The next element is your email address – since its inception, the email address has only been visible to people that you have connected to, that’s to say to your first level connections. As of April 2018, extra flexibility came in which gave us more control on who sees your email address in the contact area. Personally I want to be contacted I make sure that my email address is open to everyone although that does mean fielding a little bit of extra unwanted contacts, but does help that visibility and findability as well. After that, the focus turns to other social channels with Twitter and then a selection (though not all current of Instant Messanger options as LinkedIn defines them. 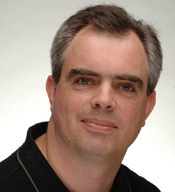 With regards to Twitter, always a good idea as an independent to have this here and it will be visible to anyone everyone looking at your contact info – therefore, please make sure that it retains the business focus that you would like your LinkedIn profile and your LinkedIn connections to have. I have occasionally seen accounts which either the owner has published, shall we say, inappropriate elements or have liked and retweeted them, so they appear right at the top of their Twitter feed! First impressions as we know are both important and, if they’re the wrong ones, can be damaging. With regards to this, I personally have my Skype account and not much more but there are a selection should you wish. These are again only visible currently to 1st level connections rather than the world in general so, the choice is yours. Well, there you have it a bit of a run through but a more and more important area on your profile to make sure that you give connections, and potential connections, the information they need and then a call to action to help them going forward! 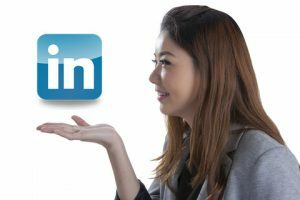 LinkedIn Profile – Professional Headlines which work for you New LinkedIn Profile changes – how to benefit from them! 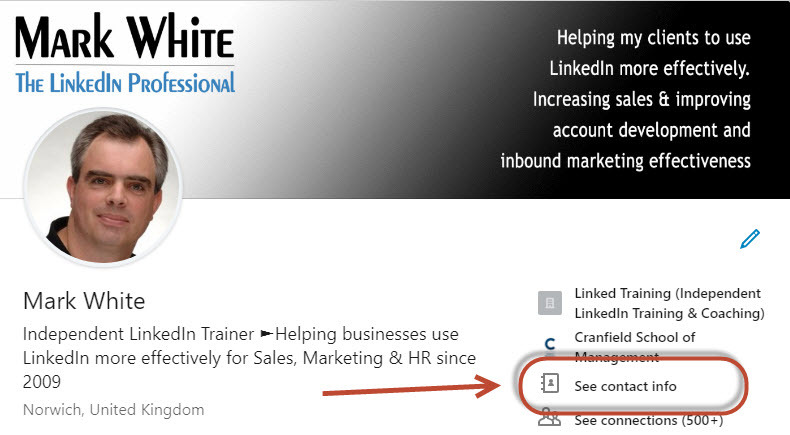 Who can see your email address on LinkedIn? This entry was posted in Advanced LinkedIn, LinkedIn Marketing, New LinkedIn Profile and tagged Contact Information, Editing your LinkedIn Profile, LinkedIn Marketing, Linkedin Profile, LinkedIn Profile Optimisation. Bookmark the permalink.